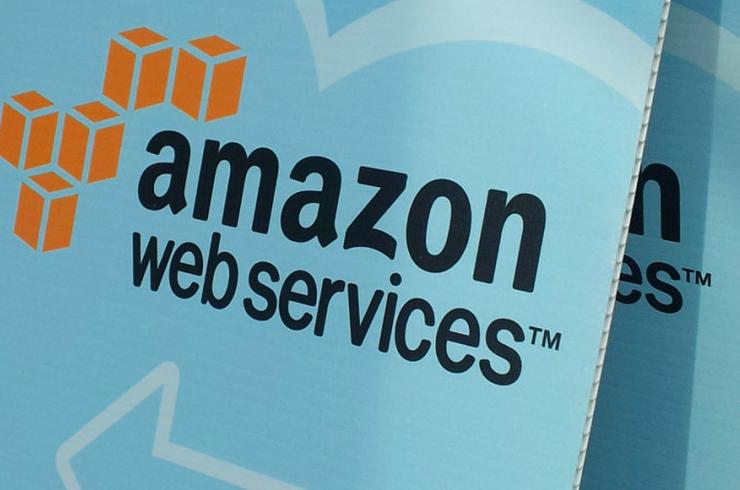 Amazon Web Services (AWS) has named Interactive Intelligence Group an Advanced Technology Partner in the AWS Partner Network (APN). As a provider of cloud services for customer engagement, communications and collaboration, the company’s latest cloud services are delivered from its PureCloud platform, the first cloud platform using micro-service architecture built atop the scalable AWS Cloud designed to deliver functionality for contact centres and enterprises. “Few, if any contact centre market leaders are willing to build a completely new cloud platform, and a completely new set of applications to deliver a truly superior customer experience,” says Keith Dawson, Research Analyst, Ovum. The APN is a global partner program that helps partners build a successful AWS-based business by providing technical, marketing, and go-to-market support. Of the tens of thousands of members of the APN, only a small fraction have achieved Advanced Technology Partner status and as an APN Advanced Technology Partner, Interactive Intelligence has access to a variety of tools, training, and support to further enhance its PureCloud platform. 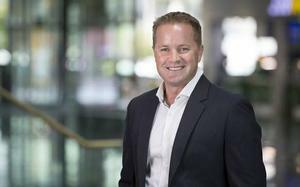 “Lots of things set AWS apart in the computing and data storage market: experience, pace of innovation, and global footprint, to name just a few,” adds Brendan Maree, Senior vice president of Australia and New Zealand, Interactive Intelligence. 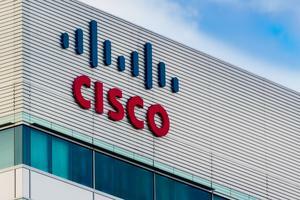 ​Are public cloud services a dumb move for telcos?